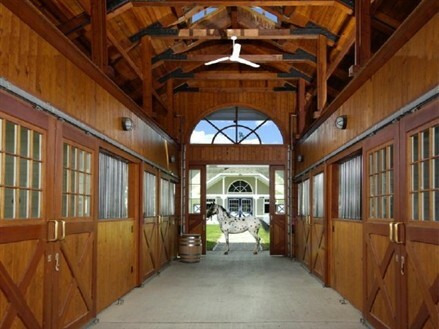 An equestrian estate with a French-style mansion in Greenwich, Conn., is on the market for $45 million, the most expensive listing in Greenwich. 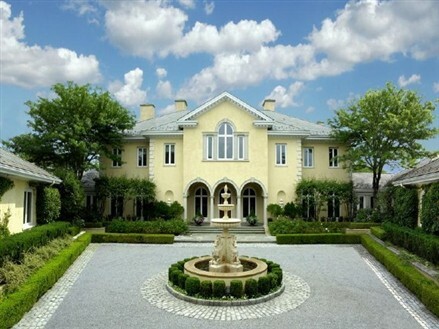 The mansion, on 18 acres, has eight bedrooms and was renovated last year. 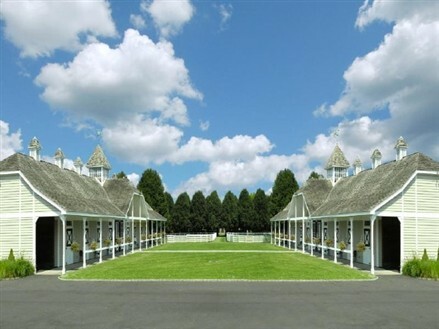 The estate borders land trust property and has barns, a practice polo field and a track. The seller is private investor Catherine Lawson, who has two young children and whose husband died in 2008. Ms. Lawson says she wants to travel more with her children and buy a place in Kenya, where she has philanthropic interests, but adds she's in no rush to sell. "I'm very content living in this house," she says. Lyn Stevens of Greenwich Fine Properties has the listing. A new record! $200,000 per month for a Malibu lease!